Like Christmas and birthdays, gamers begin counting down the days until the next E3 the day after the show closes its doors. While there are other great events that take place throughout the year, it’s only at E3 where fans of all genres and platforms can expect to see something exciting for them. It’s also where the largest gathering of devs take place to show off what their teams are hard at work making. Despite this, the same question always pops up all over the internet in the weeks and months prior to the show. They ask if E3 is still relevant in a time when publishers can more easily promote their upcoming titles at their own events, free from the need to share the spotlight with competition. As the House of Mario has shown us with their Nintendo Direct videos, the internet alone is enough to present news in a way that sparks excitement. This year, concern once again grew across gaming news sites when they learned that Electronic Arts, one of the largest publishers in the business, will not be having booths on the showroom floor at E3 this June. 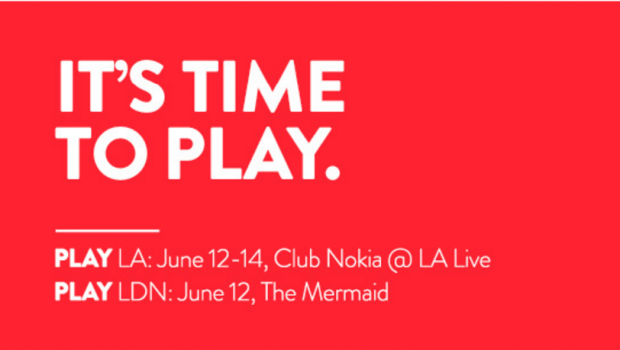 They’ll instead be hosting EA Play, a public event that will not only run at the exact same time as E3 but will actually take place nearby. 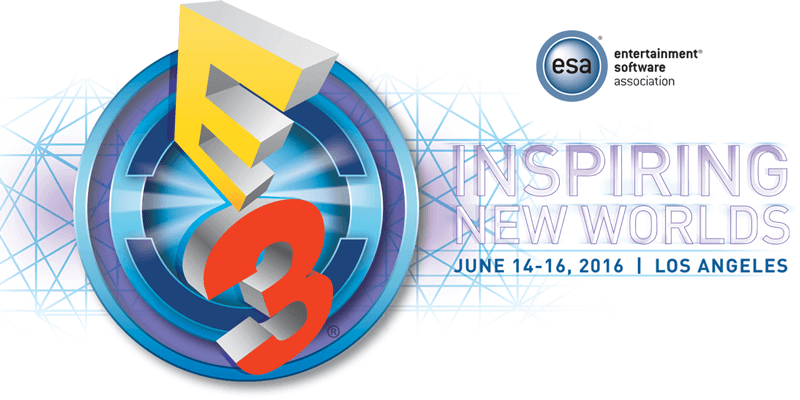 EA will still have a pre-E3 keynote on June 12, but none of their upcoming games will be playable there. Not long after EA made their announcement, another giant publisher stated that they’d also have no show floor presence at E3— Activision. The only exception will be the next entry in the hugely popular Call of Duty franchise, which will be playable at Sony’s PlayStation booth. With two major companies showing a growing disinterest in the year’s biggest gaming expo, you can see why the question of relevancy has reared its ugly head again. Of course, the same will be true this year as it was last year (and the years before it). Even though some big names won’t be taking the show seriously, plenty of others will. These developers know that at the end of the day, eyes from all over the globe are watching E3 to get blown away by new reveals, gameplay footage, and more. Imagine if Square Enix had skipped out in 2015? Their announcement of the Final Fantasy VII remake was so unexpected that it sent shockwaves across the industry. You could argue that such a reveal would have had the same event at a Sony-specific event, but then you’d be discounting the fact that E3 is also a competition. Who will gain more attention than their competitors by showing off something unique, surprising, or just plain awesome? Many thought E3 was doomed way back in 2007 when only industry professionals were allowed entry. This led to attendance dropping from around 60,000 to roughly 5,000. It also didn’t help that E3 was becoming more of a flashy marketing tool (exaggerated gameplay videos, for example) and less of a way for devs to connect with their communities. Fortunately, the people behind E3 have worked hard to bring their event back to its former glory, leading to a big increase in visitors again in recent years. This means more companies making the effort to impress their fans at the show. As Bethesda, Sony, Microsoft, and many others learned once again, E3 is still plenty relevant if the goal is to get people talking about your latest projects.